Audacious’ founder Joshua Fagans has a long history with photography starting at age eight when he received his first 35mm camera. He learned the darkroom basics which later came in handy as staff photographer then photo editor for his college newspaper. An early adopter of digital photography he joined the iPhoto team at Apple working as an engineer, then manager, and eventually architect of that product. During this time he helped develop numerous ground breaking features. 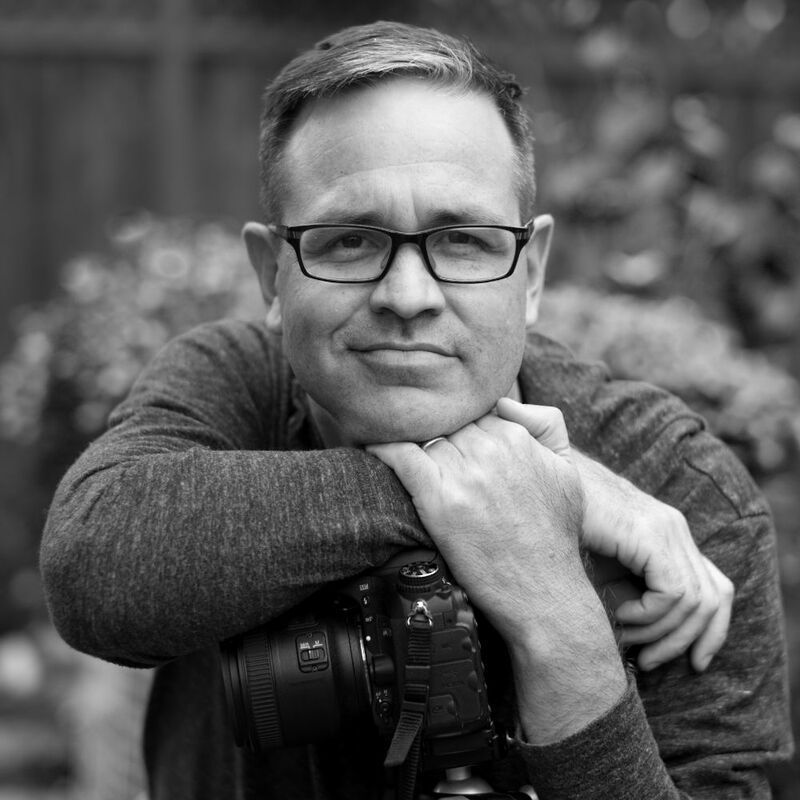 Later he also became architect for Aperture, Apple’s professional photography application, and had the privilege to work with numerous professional photographers and learn how they work. When it became clear that Apple was no longer interested in developing software for photographers Joshua left Apple and started Audacious. The goal was to rethink how photography software worked and make new and exciting products to help photographers do what they love to do. 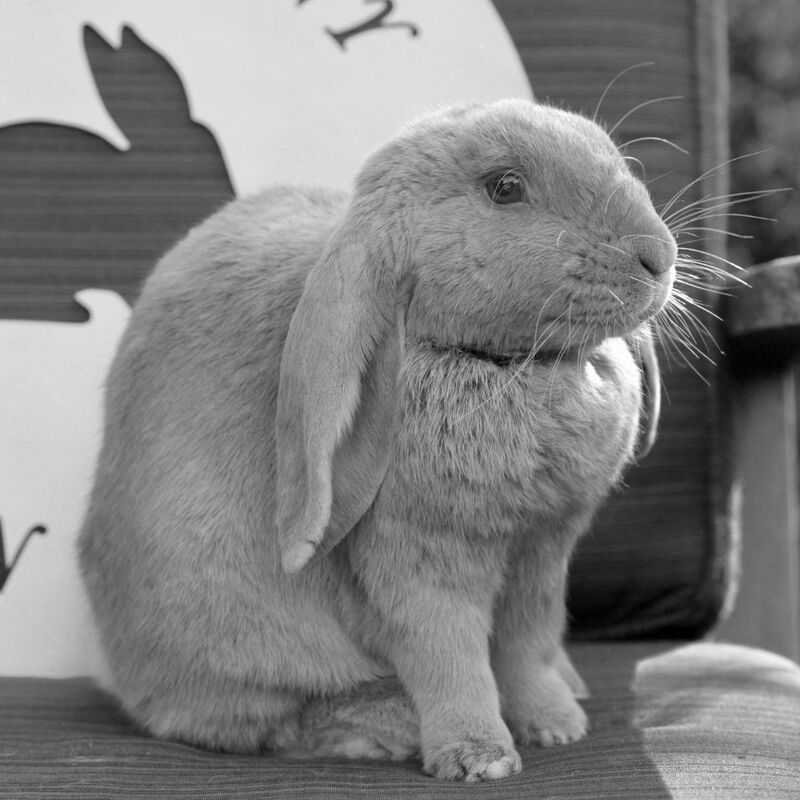 Thibault is a French Lop, part time model and full time mascot for Audacious. His day to day responsibilities include napping and getting into mischief in the garden.